I made this mental Venn diagram after interviewing Shamir for Billboard. I had thought I was going to feel like a basic, boring New Yorker meeting him in my all-black maxi dress and Docs, but he walked in wearing a Kidz Bop Reunion parody t-shirt and scarf he’d knit himself and hugged me and everything was alright. You should go read the interview, where a cute time was had by all. 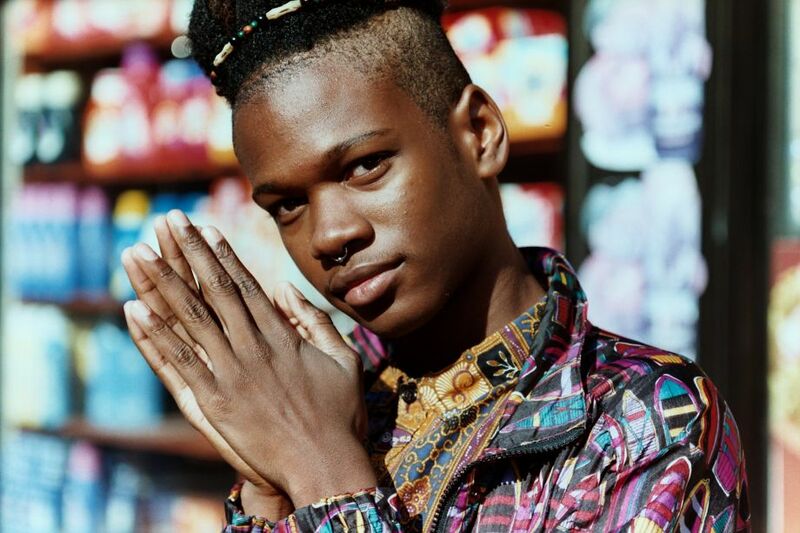 One Response to "Shamir on thrifting, gendered clothing and shunning labels"
Just as I suspected, this is a good interview post. Thanks for a valuable post!